Did You Know? Pokemon Edition! My childhood was awesome. Want to know why? I grew up during a time of awesome TV shows that you could buy cool merchandise based on them. For instance, Power Rangers. Those action figured were too cool. Teenage Mutant Ninja Turtles; Oh yea, I had the Technodrome. But nothing came close to the phenomenon that was Pokemon. Created in Japan in 1996, there was everything from stuffed animals and toys to video games and card games. Everyone, male or female, wanted Pokemon. The Gameboy game is still one of the best games (not children game, or Gameboy game, literally best game) of all time. It is the second most lucrative video game franchise of all time, only behind Mario. The card game is still popular among collectors and actually still making new cards. This franchise made (as of 2009) over $24 BILLION dollars. I am sure that number has gone way up since. Basically, we can agree that Pokemon is not only super popular, but super lucrative. Most of my favorite Pokemon (well, all actually) will come from the original game (I was a Pokemon Red guy), that doesn’t mean your personal list can’t contain other ones. 5. Scyther – A ninja bug! This pokemon could only be caught in the safari zone, but it was one of the coolest looking pokemon. Although it wasn’t all that great as a pokemon in the game, I think they would be really cool in real life. Take this description for example: Scyther are very intelligent, but tend to be quiet and reclusive in the wild. They tend to act like lions, and if a challenger Scyther wins a battle against the leader of the Scyther swarm, the original Scyther leader will depart, and the challenger will take place as the new leader. 4. Haunter – A frickin’ ghost! This pokemon looked awesome. It was also a super hard pokemon to bring down in battle. 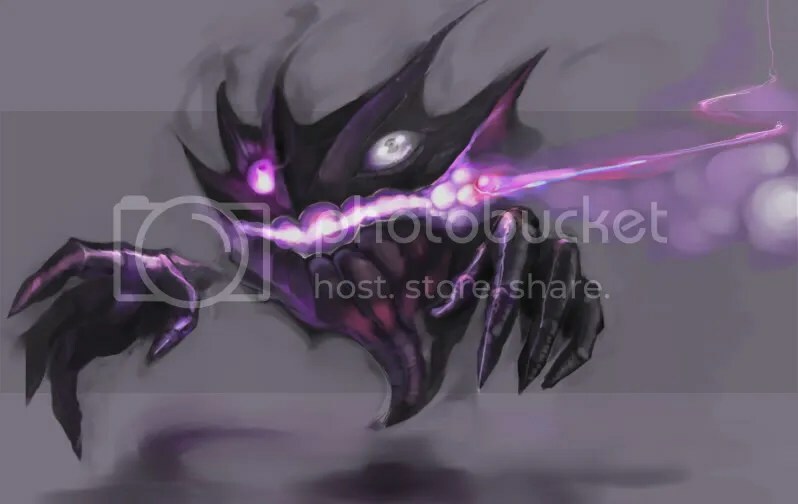 There are some pokemon that I believe look cooler in unevolved forms, and Haunter is one of them. I think Haunter, with his detached hands, was far spookier and sinister than Gengar. I mean you tell me after reading this description: Haunter hide in very dark places, where they plot to take the life of the next living thing that comes near. It then silently stalks its victims. It has the ability to float through solid walls, and many people believe that Haunter is from another dimension because of this ability. It has also been known to entertain and prank people. 3. Gyarados – Gyarados was a pokemon that evolved from literally the worst pokemon in the game. But if you could somehow work and get Magikarp to level up to 20, you were rewarded with a super tough, flying/water dragon. Oh, and Gyarados knew the move Dragonrage! If I had a dollar for every time I beat the Elite Four with a Gyarados in my line up playing a crucial role, I would have at least $11. If you were able to procure a Gyarados, especially earlier in the game, you were often times just fine for the remainder of the game. Plus, he looked awesome. Gyarados is infamously known for its fierce temper and wanton destructive tendencies. Once it has worked itself into a frenzy, it will not calm until everything around it is destroyed—this tendency is attributed to the dramatic structural changes its brain undergoes during evolution. 2. 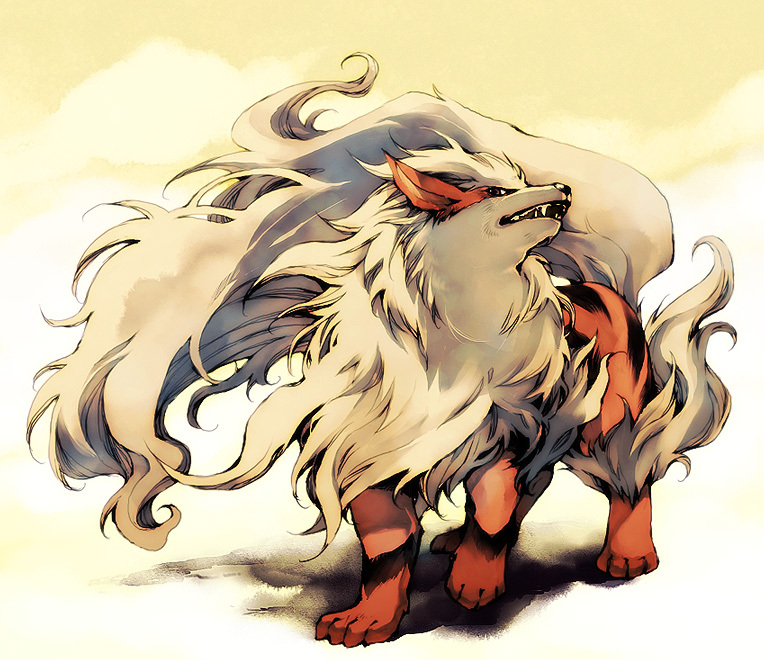 Arcanine – This pokemon is regal and awesome. It is basically a dog, but with the colorings of a tiger. It is a tough, fire type pokemon that can also branch out and use other “tooth” moves, like thunder tooth. This makes Arcanine super versatile in the video games. Arcanines are often used as police dogs in the world of Pokemon. Just think of German Shepard’s but ones that can spit fire out at you…probably would cut down on some crime. On rare occasions, Arcanine have been known to wield powerful Dragon-type attacks such as Dragon Rage, DragonBreath, and Dragon Pulse. 1. Bulbasaur – My favorite starting pokemon ever. Bulbasaur was a sassy little dinosaur with a plant growing on his back. He also easily disposed of Brock and Misty (the first two gym leaders) with ease. And once you got razor leave, all was most good. I personally liked keeping my pokemon devolved at Bulbasaur instead of going all the way to Venusaur. Although I do not think it mattered in the Gameboy game, in my mind, keeping him at Bulbasaur kept his speed stats up. Bulbasaur’s bulb shares a symbiotic relationship that is beneficial for both. This allows Bulbasaur to get an enhanced boost of energy from the sun during the day and the bulb to remain growing and strong at night. The bulb also contains many seeds from which it draws nutrients. 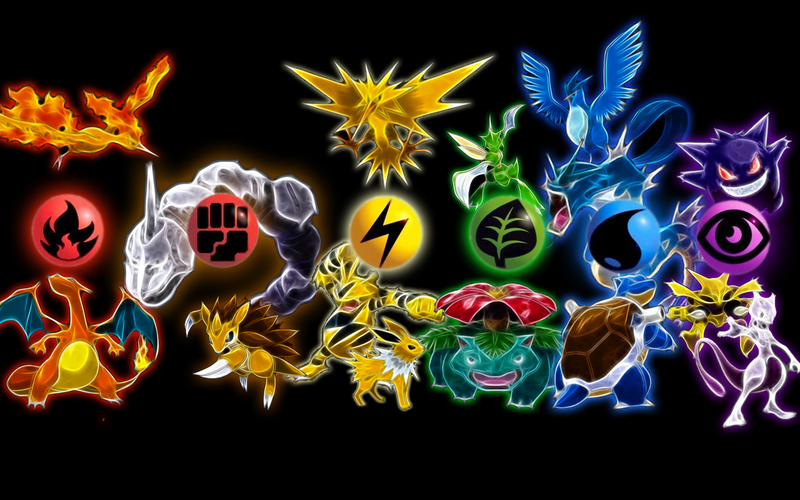 What were your favorite Pokemon? Leave your answers down in the comments! Happy Thursday! Collegehumor.com just did a poll where they voted on the top fictional games from movies or books. You can find their list here: http://www.collegehumor.com/toplist/6804086/best-fictional-sport. 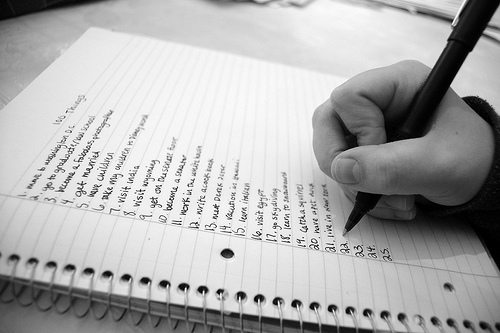 I have some beef with their ordering, so I am going to remake it into a top 5 list here! 5. Ender’s Game – The door is down! Ender’s game is a brilliant book about a little third (third born in a family) who ends up saving the human race. Little Ender turns into one of the most charismatic and brilliant leaders, despite being only 10 years old, that Earth has ever had. He hones his skills in a zero gravity game where teams battle one another using special guns and gravity hooks. They are making a movie based on the book and it will be interesting to see how they do it. I personally cannot wait. I also cannot wait to play in zero gravity. 4. Podracing – Yea yea, people hated The Phantom Menace. And I know some people hated the podracing scene…but I feel like if Nascar was as cool as Podracing, I would watch it. Plus, they can get a whole race done in like 10 minutes instead of 4 hours. Podracing would, again, be a sport I probably wouldn’t do, but that doesn’t make it terrible. I would also have put Sabbac on here but the rules to the game are never really explained and no one is ever shown playing it. So I chose some of the more “active games” since I did say sports…however, one of the games I would love to play is Cyvasse from Game of Thrones. I gather it is similar to Chess or Stratego and seems pretty fun. If anyone cares to make up some rules, I will play it with them. Otherwise, leave your favorite fictional sports in the comments and then get out and be active!